So Eric...what did you say to the fox to get him to give you that "I'm goona get cha" look? That's not a pose. 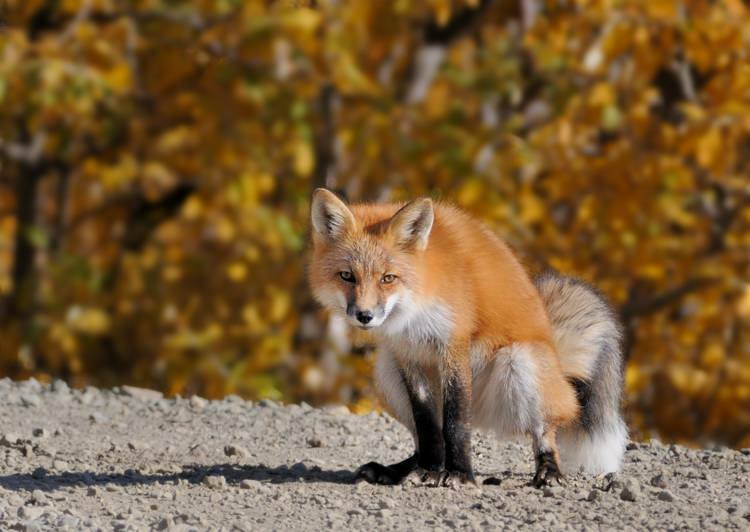 Foxes, for some reason, like to defecate on rocky surfaces.